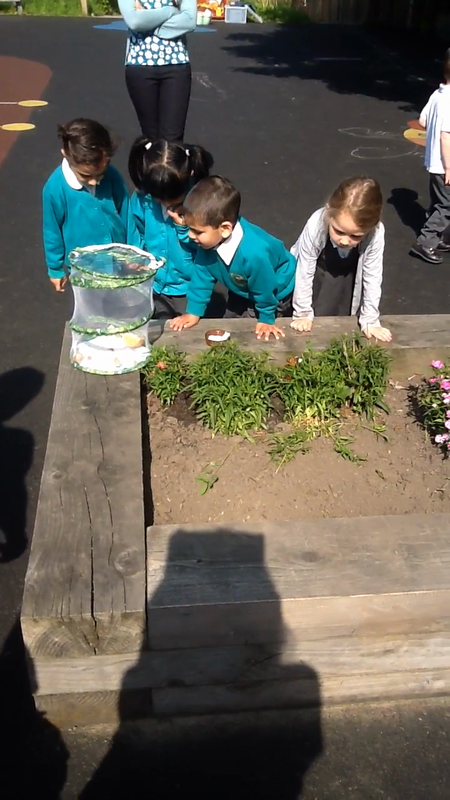 The children in nursery have been finding out about the life cycle of butterflies. We took delivery of 5 tiny caterpillars and took great care of them. We observed them as they grew and spun their cocoons. We then had to wait for them to hatch and to our amazement they were no longer caterpillars but they had become beautiful butterflies!! 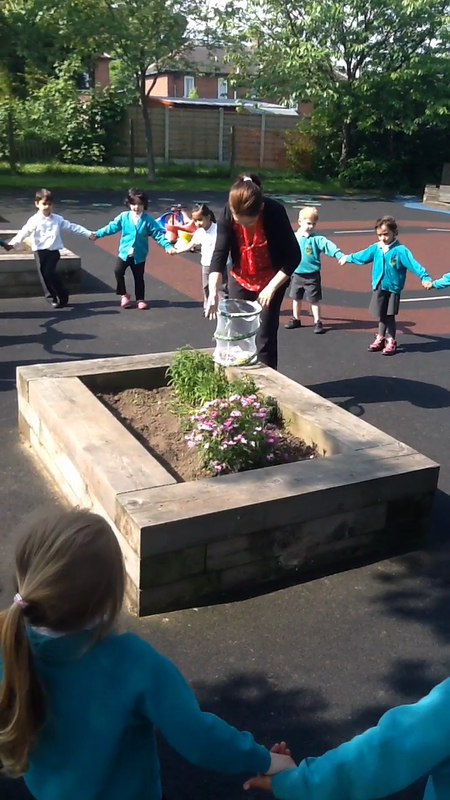 On Friday 5th June the butterflies were finally fully grown and ready to be released into our playground.